A final appeal upheld the suspension by NASCAR on Saturday night of Kurt Busch from the Daytona 500. Bryan Moss the President of Gulfstream made the final decision that ended the slim hopes for Busch of racing on Sunday in NASCAR’s season opener. This decision means that both of the Busch brothers will not race on Sunday for the first time in 15 years at Daytona. Kyle, Kurt’s younger brother, broke his left foot and right leg in a harrowing crash on Saturday. He was ruled out of the race. 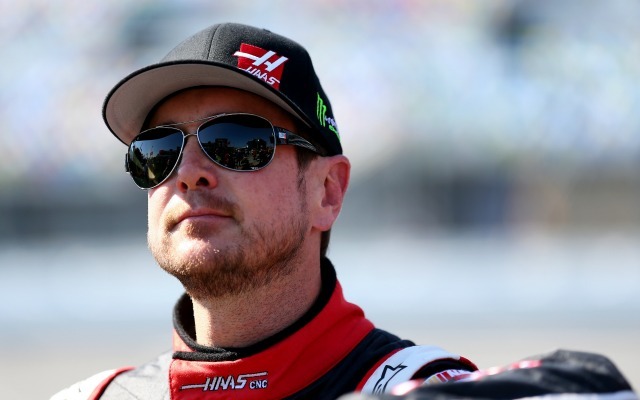 Kurt Busch was suspended on Friday for an indefinite period after a judge in Delaware said the champion from 2004 almost surely beat and choked his ex-girlfriend last fall. A panel of three judges denied the first appeal lodged on Saturday. Busch then had one last chance with Moss as the final appeals officer for NASCAR. Regan Smith replaces Busch in car No. 41 on Sunday. Chevrolet has also suspended its relationship with the race car driver. At the first appeal hearing, Busch represented himself. After the first hearing, Busch left with no comment and climbed into a vehicle and left, squealing the tires. He then returned a couple of hours later for the final plea. Meanwhile, brother Kyle was in the hospital after being hurt when his car crashed head on into a wall that did not have the SAFER barrier that absorbs energy from the impact. He pointed to both legs when rescue personnel arrived on scene. Joie Chitwood III the track president accepted the blame saying that Daytona had failed in not having soft walls there and will be installing them sometime next week. With Kyle out indefinitely, he was replaced by Joe Gibbs Racing in his No. 18 with Matt Crafton the two-time champions of the Truck Series. A judge granted the request Busch’s ex-girlfriend for an order of no-contact on Monday and then Thursday the legal team for Busch asked for an appeal claiming new evidence would be presented. This is the third time Busch has been suspended during his professional driving career.